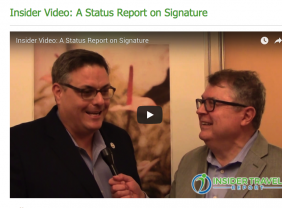 Karryn Christopher, senior vice president of sales & marketing for Signature Travel Network, talks with InsiderTravelReport’s James Shillinglaw about Signatures’s new marketing strategy, including a new magazine for customers, email marketing, social media and more. 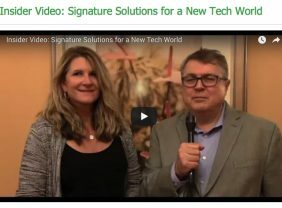 Karen Yeates, executive vice president-information technologies for the Signature Travel Network, talks with James Shillinglaw about the technology challenges faced by travel agencies today and reveals some of Signature’s latest technology initiatives. 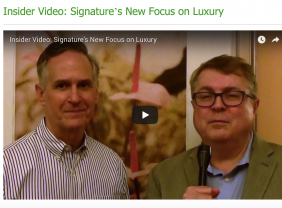 James Shillinglaw interviews Ignacio Maza, executive vice president at Signature Travel Network, about the new program he’s developing for the travel agency cooperative to help members sell more luxury travel. 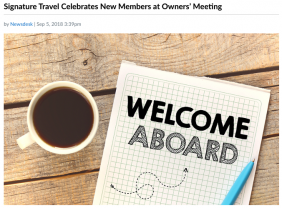 Signature Travel Network is not an organization, it is a member-owned community of leading travel agencies and supplier partners in the industry. 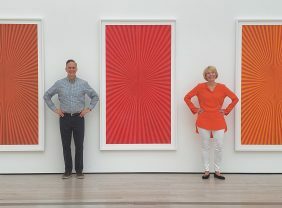 The Network collectively generates $8 billion in annual sales and has experienced unprecedented growth in the past ten years. 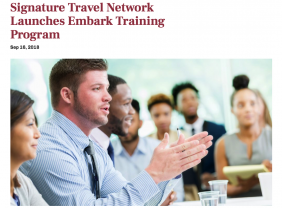 This growth is reflective of the commitment to exclusively align with the most esteemed travel agencies and supplier partners, while simultaneously expanding our reach to more than 7,000 travel advisors in the United States, Canada, Australia, Brazil, Mexico, New Zealand and the Caribbean. 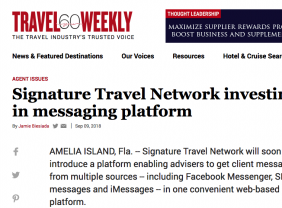 Signature Travel Network® is dedicated to providing the best technology solutions and state-of-the-art marketing to promote your brand. 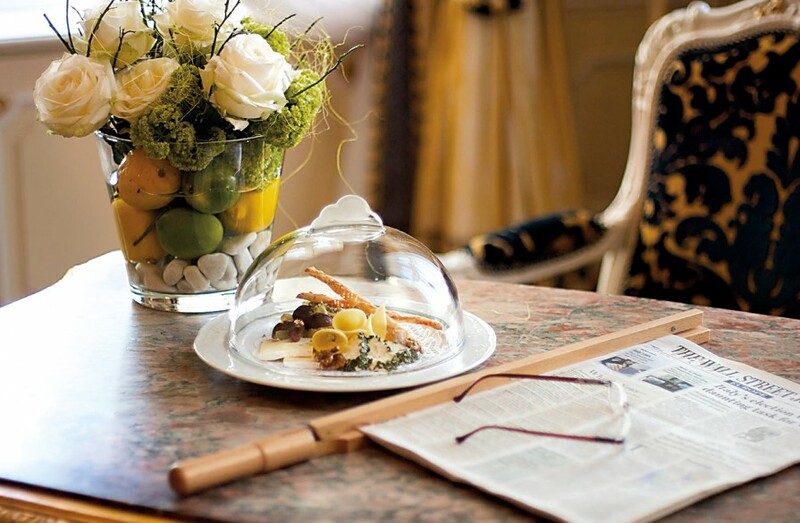 With a robust suite of cruises, hotels and resorts, as well as land privileges second to none, Signature helps you build your sales and retain your clients. 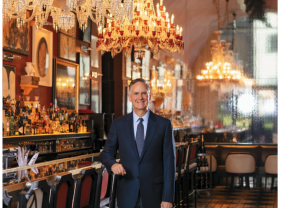 We welcome you to join our member-owned community, more than 60-years strong, with an exponential track record of sales growth, integrity and business acumen. 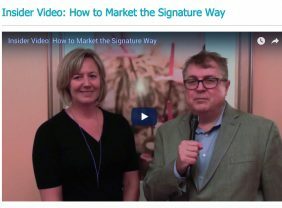 Signature Travel Network is reinventing the retail travel landscape. Signature’s headquarters is in California with a secondary office in New York City. 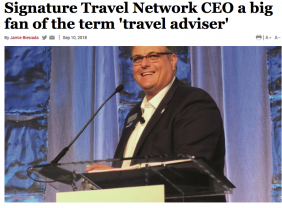 Signature Travel Network is an ASTA Premium Member and also serves on ASTA’s Corporate Advisory Council. © Copyright 2019 Signature Travel Network. All Rights Reserved.